After Anna Wintour of Vogue claimed that the magazine regularly profiled the people on its front cover to ensure that they were suitable for representing the organization’s ideals — something which excluded First Lady Melania Trump from ever being shown — a spokeswoman for the former model has come forward with a response. According to Stephanie Grisham, Melania currently has more important things in her life than the concern of being on the cover of Vogue, and she, therefore, did not care whether she was eligible for that in the first place or not. 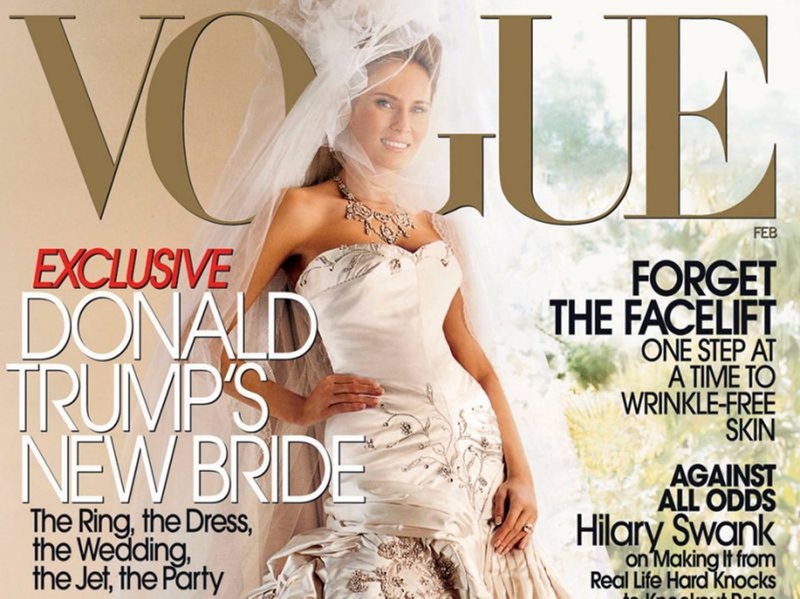 Grisham added that the mother of one had already been on the cover of Vogue long before she even became first lady, and the whole idea was therefore irrelevant to her as a whole. Melania sees her role as the first lady as quite important, as she has been involved in her work on a daily basis, and has no time for celebrity gossip and similar ordeals. It is not clear precisely what could be occupying Mrs. Trump’s time so much, although she has refused to clarify that point and has left it completely untouched. Meanwhile, according to Wintour, the magazine is merely standing up for the values it believes in, something which clashed with the idea of featuring Melania on their magazine. 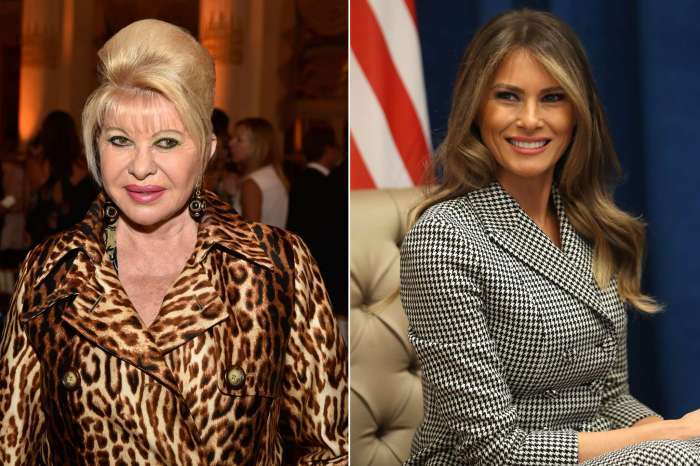 It is not sure if this is a temporary view or something indicative of the future, as it is possible that Mrs. Trump might change her ways at some point, especially in light of the upcoming 2020 election.